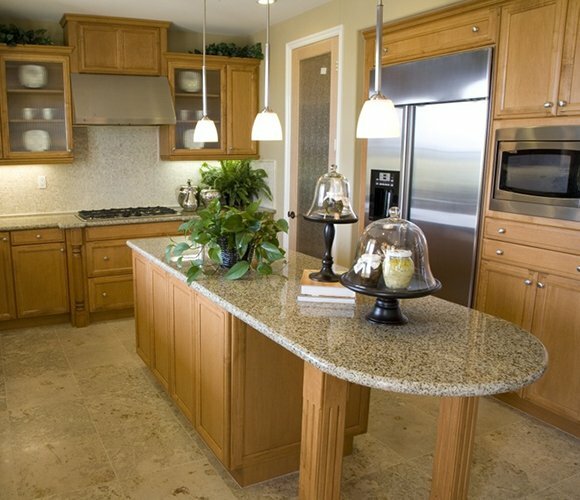 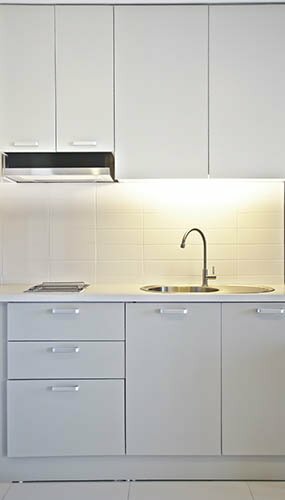 Granite, Marble, Quartz Worktops, Solid Surface Worktops | MG Granite Ltd.
Now Make Your Kitchen More Lovely! 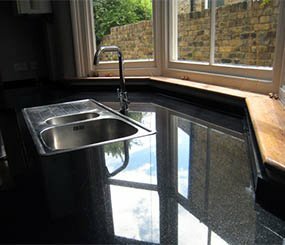 Thanks MG, your staff were very polite and fast, the worktops look great and quicker than I expected. 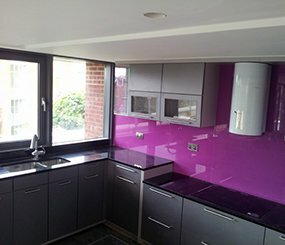 The templator was very helpful when he visited and suggested a couple of things we had not even thought of, the splash back looks great. 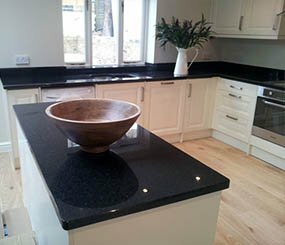 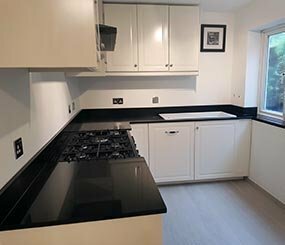 Its such a hard task trying to find a reliable and honest company and dealing with MG Granite removes such doubts and worry.